Aeroflot’s wine selection in Business Class has been named among the best in the world by Global Traveler, the high-end US magazine for luxury travelers. Aeroflot’s La Capra Chenin Blanc 2016 from South Africa was named Best International Business-Class White Wine in Global Traveler’s 15th annual Wines on the Wing Airline Wine Competition. Aeroflot was also highly commended for its Business Class champagne, which ranked second overall in its category. In both nominations the Russian flag carrier came in ahead of strong competition from US, European and Asian airlines including United, Delta, British Airways and All Nippon Airways. The Wines on the Wing awards were decided by a panel of experts, who participated in a blind tasting of white, red and sparkling wines offered by 22 airlines. Wines on the Wing has been held every year since 2004. This year the panel met in New York for the blind tasting, with each airlines submitting two red, two white and one sparkling wine or champagne. The jury included professional sommeliers, wine producers and wine merchants. 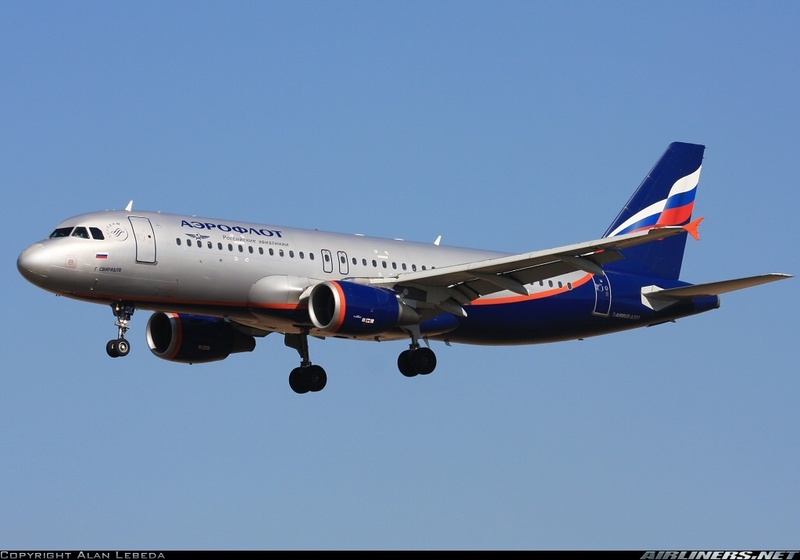 Aeroflot ranks among the world’s leading airlines for its quality of service. The food and drinks offered on board are an important part of the airline’s in-flight service. Aeroflot has won numerous awards for the high quality of its wines. This year then airline was honoured at the Cellars in the Sky awards in the Best Business Class Fortified/Dessert Wine category for its offering of Graham’s Ten Year Old Tawny Port.